Atrial Fibrillation, or AFib, is one of the causes of the many cases of stroke that happen in the United States. 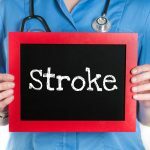 Medications are available to help with atrial fibrillation and reduce the risk of stroke. Several types of medications are available including blood thinners, also known as anticoagulants. These medications are used to treat and prevent blood clots and can be used in combination with other treatments. Side effects associated with using blood thinners include an increased risk of bleeding you should talk to your doctor immediately if you feel like you are experiencing any unusual bleeding or bruising. 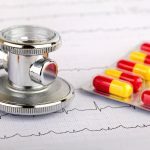 All anticoagulants should be taken as directed by a doctor or a professional healthcare provider, so be sure to see one before you decide to take any Afib medication. Heart rate-controlling medications are also available, which can control the rate that your heart is beating at. There are several types of these medications, including beta blockers, calcium channel blockers and Digoxin. Beta blockers will help to slow down the heart rate and allow it to become more controlled. Calcium channel blockers do the same, but they can also reduce the contraction strength of a muscle cell. Digoxin is a medication will slow down the heart rate through the process of conducting electric currents the heart’s atria to the ventricle. Heart rhythm-controlling medications are usually used after your heart rate has reached a normal level and is under control. These will help manage your heart’s rhythm. Different types of rhythm-controlling medications are available, including sodium channel blockers and potassium channel blockers. Sodium channel blockers work by slowing the ability your heart has to conduct electricity, which eventually helps control its rhythm. 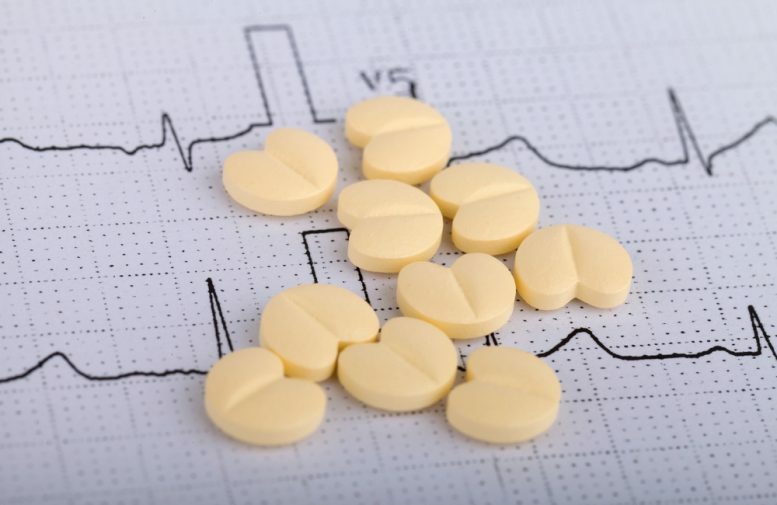 Potassium channel blockers will slow down the electrical signals that can cause AFib. It is important to discuss all your options with your doctor or a professional healthcare provider, who will be able to help you decide which treatment option will work best for you and your condition.